It&apos;s no secret that Laguna Beach, California is a well known destination for its seven-mile coastline, deluxe resorts, and lively Downtown Village. Not just a seaside paradise, Laguna Beach is also known as a popular artist colony boasting over 100 galleries and multiple festivals every year. 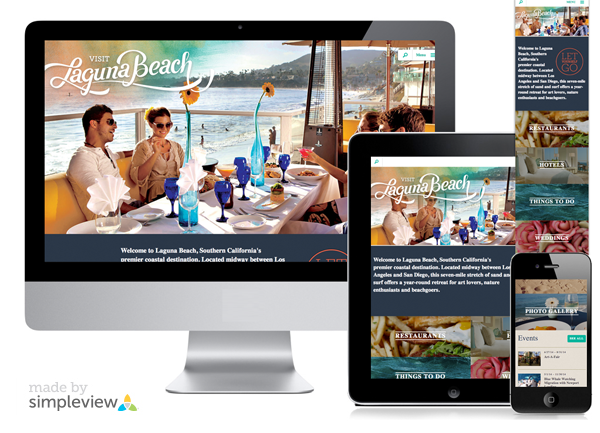 The redesigned Visit Laguna Beach website stays true to its beach paradise reputation while infusing its art culture into beautiful features such as responsive design, a full page header, simplified navigation, and more. 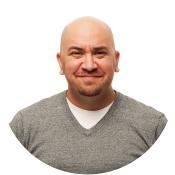 The new responsive design retains all of the desktop features and makes surfing the website a breeze on tablets, phones, and other mobile devices. Gone is the traditional navigation menu at the top of the page. 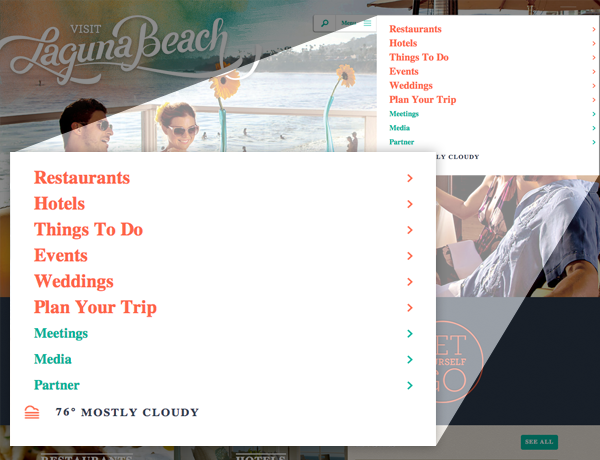 Instead, the new design features a simplified menu, tucked away in the upper right hand corner. 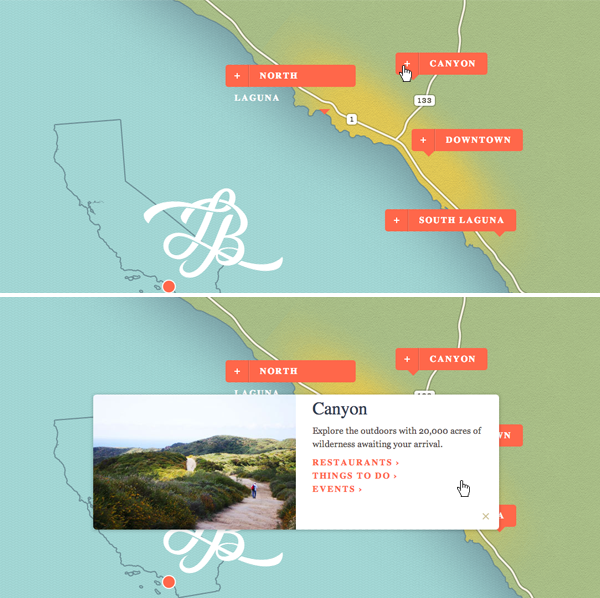 Laguna Beach is divided into four main regions, and so a custom map was developed to allow visitors to explore each region and the surrounding points of interest. 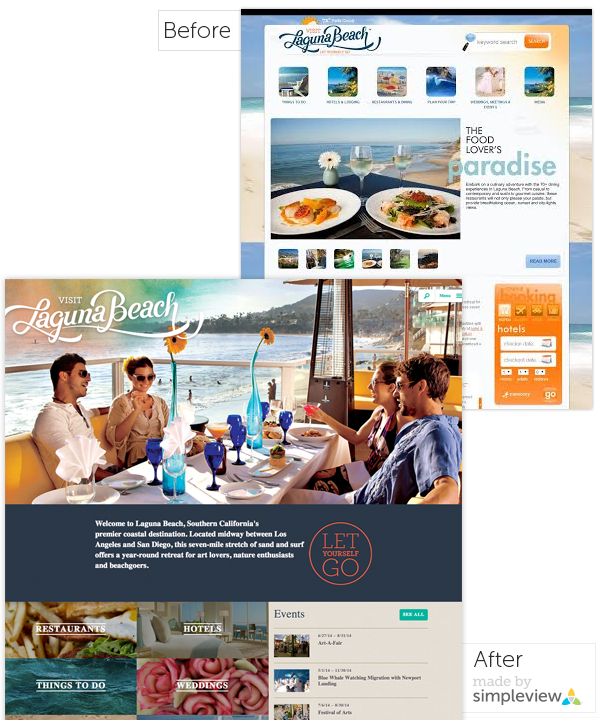 The new Visit Laguna Beach website is a gorgeously simple design that encompasses the "Let Yourself Go" mentality of its destination.